Destination Yarn Passport Arabian Sea - Yarnover Truck, Inc.
Arabian Sea from indie dyer Destination Yarn in Passport - the ultimate sock yarn with 8 ply construction making it extremely strong while also being very lofty and smooth. The high merino content (80%!) 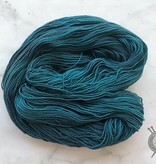 means that it is also very soft and takes the dye beautifully. 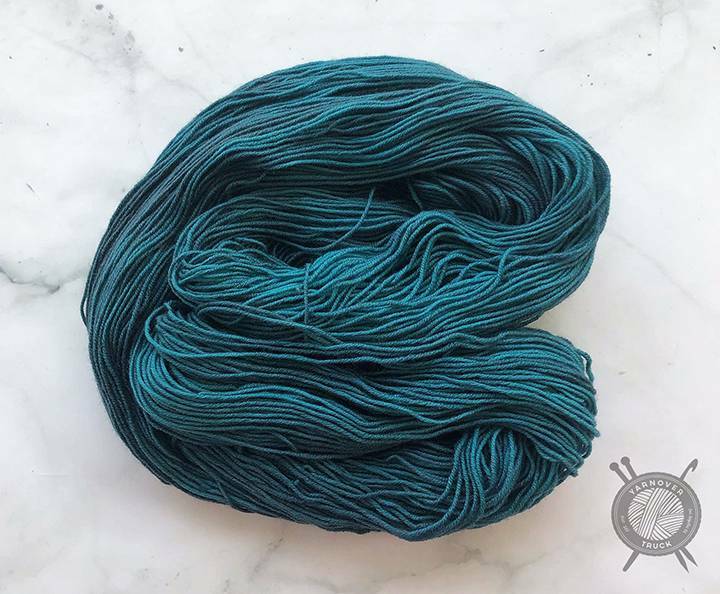 This hand dyed, tonal yarn is the deep, teal blue of the Arabian Sea. 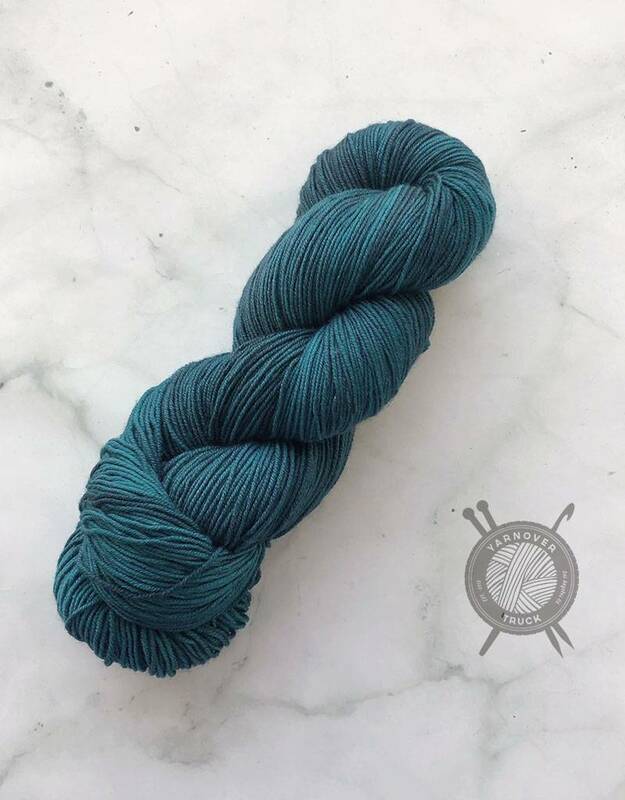 This color is part of the Pakistan Collection created in a collaboration between Destination Yarn & Afifa Sayeed of Afifa Knits inspired by beautiful locations in and around Pakistan.